The RSA SecurID Appliance solution can be configured to meet the varying needs and preferences of small and large organizations. The solution is capable of handling from as few as 10 users to millions of users per server. 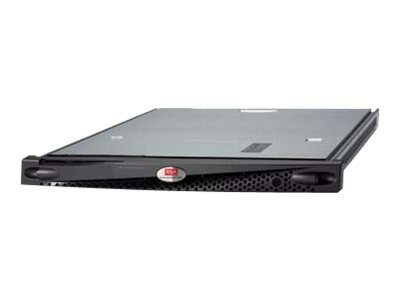 The RSA SecurID Appliance 130 is designed to satisfy the requirements for simple, cost-effective deployments in companies of any size. The RSA SecurID Appliance solution supports all RSA authentication manager license types and can meet a variety of deployment models. For lower cost solutions, the RSA SecurID Appliance 130 can be deployed as a primary and replica servers.